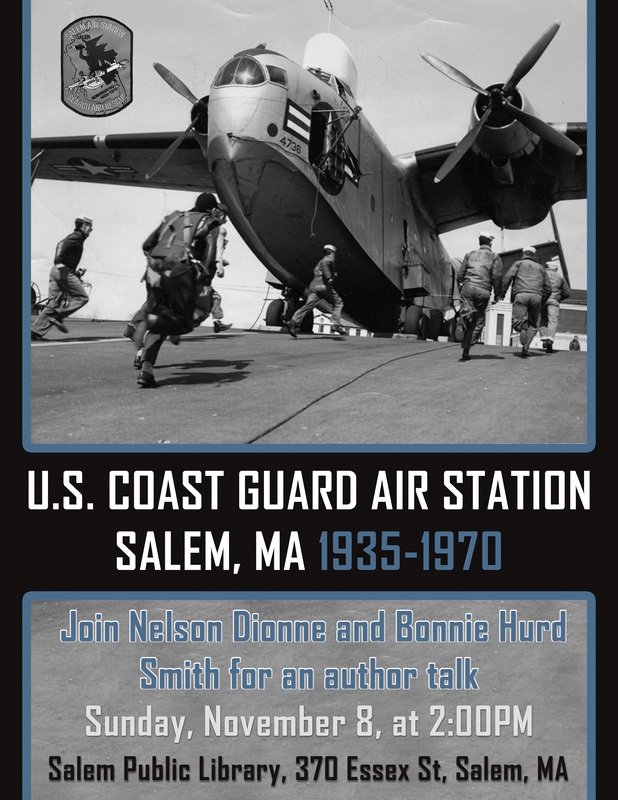 Please join authors Nelson Dionne and Bonnie Hurd Smith as they discuss “U.S. Coast Guard Air Station Salem, Massachusetts: 1935-1970.” Free admission. This entry was posted in Uncategorized by Tara Mansfield. Bookmark the permalink.